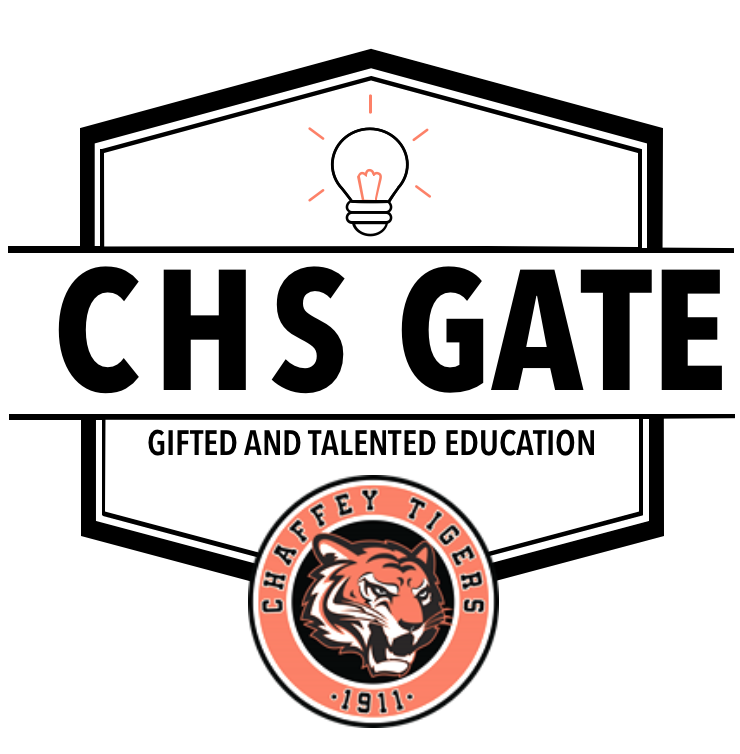 The GATE program at Chaffey High School offers students many opportunities for enrichment and advanced coursework. This site is meant to be a resource and a showcase for our GATE students. As you click around, you will find student posts, college resources, sage advice from upperclassmen, and much more. We hope you enjoy your visit!